Why was it made ? 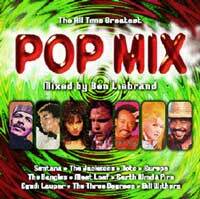 Some time ago a CD club released a complete selection of the best pop tracks off all times. 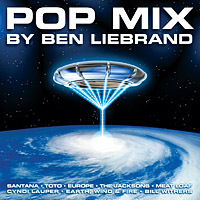 As a promotion for this elaborate collection, Ben Liebrand has converted an impossible and crazy selection of pop tracks into a suprising mix in the catagory "And now for something completely different...."
This mix was made exclusively for this CD club, and will not be available in record stores or shops. People who are member of this club found it in the november 2000 catalog. The Popmix was a huge succes, but finally all copies were sold out. As it initially was made to promote another CD-collection, and this is no longer the case, I have made new artwork and re-released it. expect it to be a spectacular low price. Is it a Grandmix ? It does have a short intro, but it is NOT a Grandmix. To be a Grandmix, it would have to have over a 100 tracks, and should only contain tracks that made it big on this planet's dancefloors. Also, it just isn't possible to produce a Grandmix for the price this mix will be selling for. 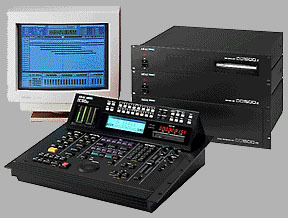 The Popmix was digitally edited on the AKAI DD1500 Digital Audio Workstation. This DD1500 has 28 hours of recording time at 44.1 KHz 16 bit stereo. 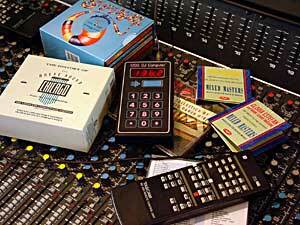 use any audio mp3 or other destructive data compression. in the DD1500 to give them a bit more punch in the low frequencies. The tracks were then entered in a database and sorted by tempo and key.